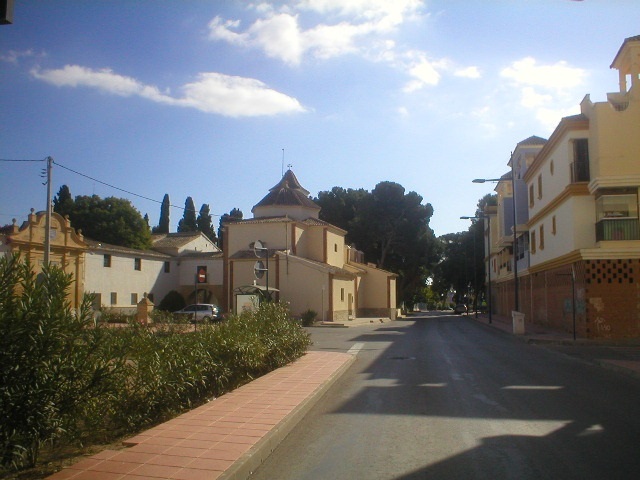 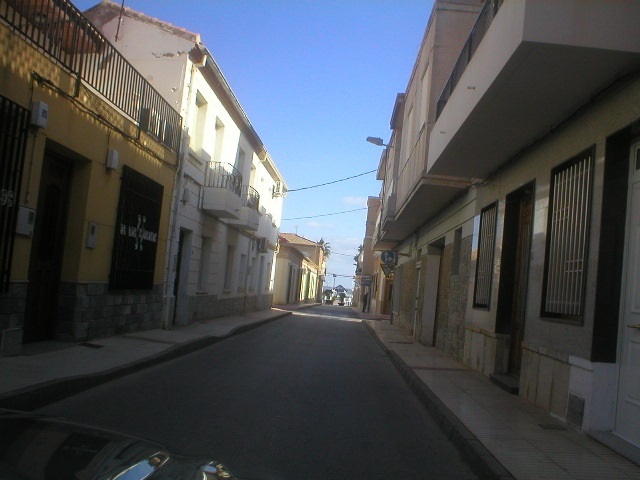 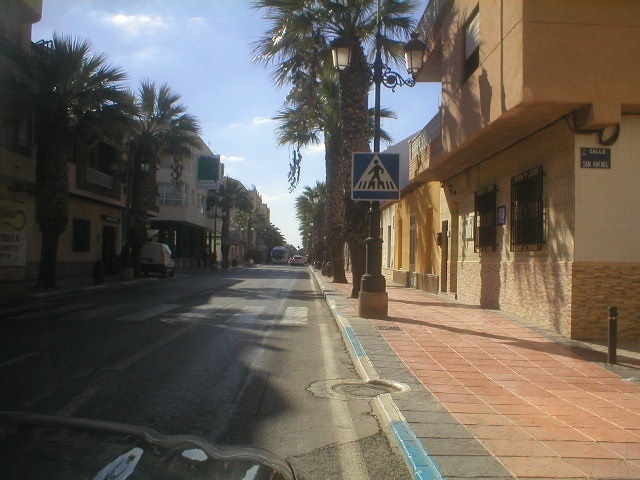 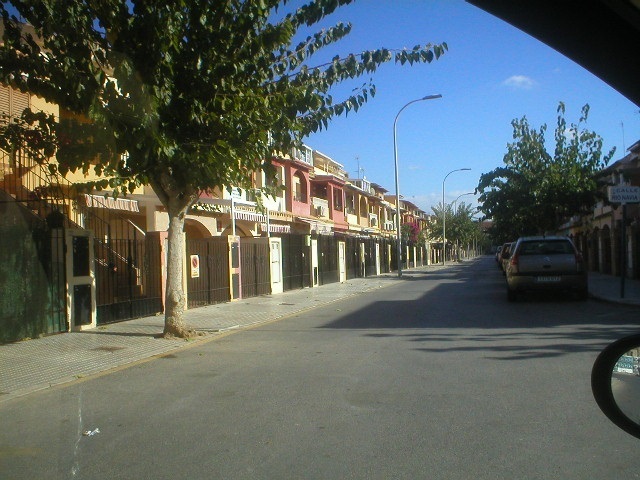 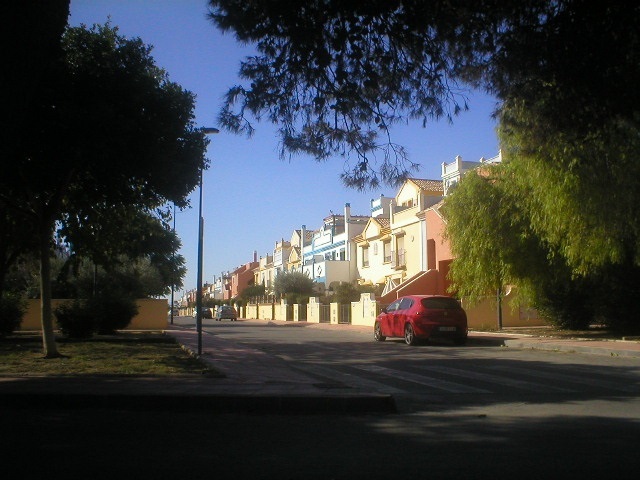 This page has been set up to describe the different areas of Los Alcazares for people thinking of buying a property here but are unsure of the layout of the town. 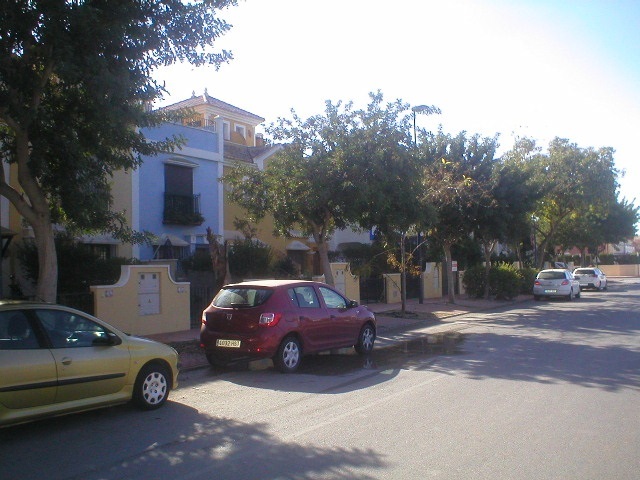 We have lived in the area for 10 years or so and the descriptions of the differing areas are described as we have found them ourselves. 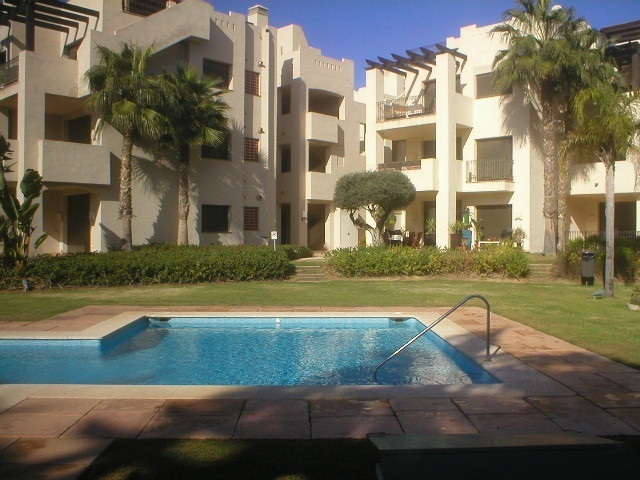 We hope this information is of use to you in your search for a perfect property here on the beautiful shores of the Mar Menor. 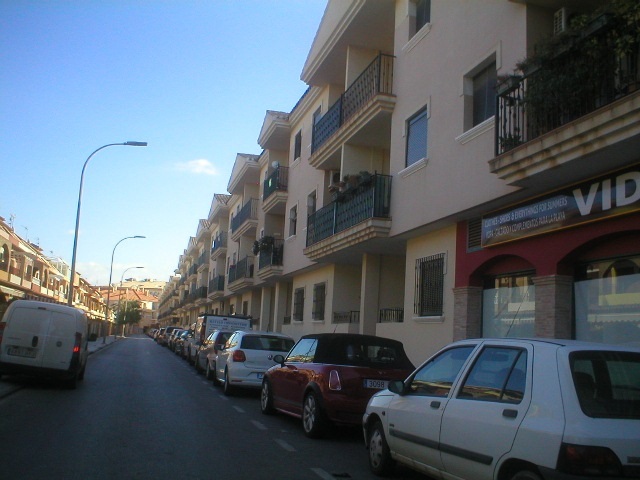 If you need extra information please do not hesitate to contact us. 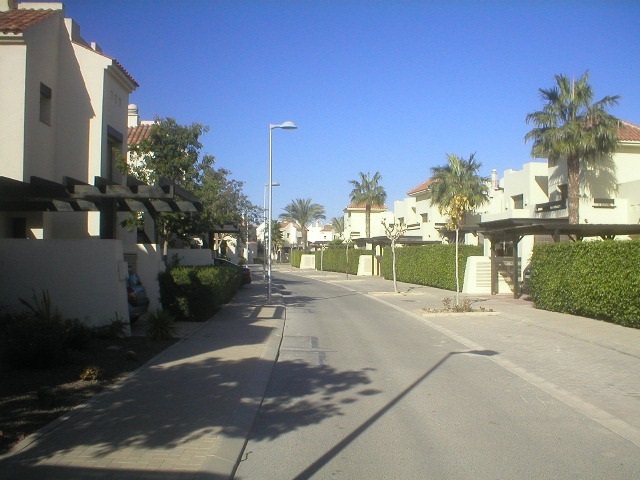 Los Alcazares is a great place to have a home as it has great weather, is close to the sea and is very safe. 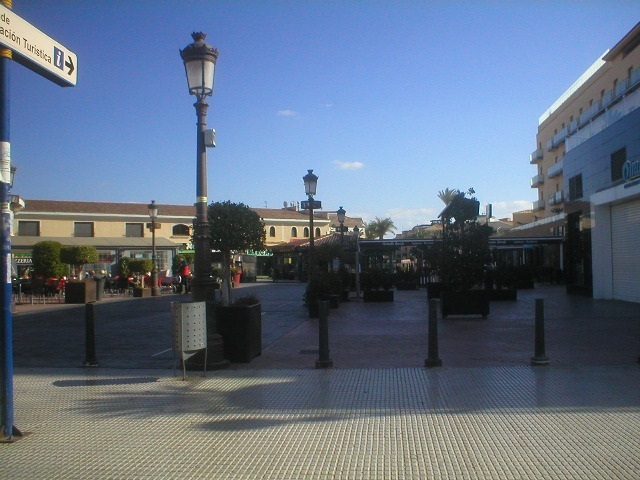 The town is mainly Spanish at the south end and has a great mix of Spanish and north Europeans at the north end nearest the airport. 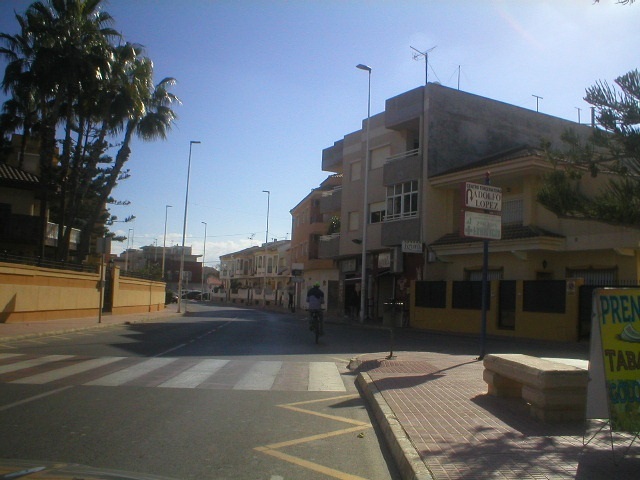 The waters of the Mar Menor have made the town a very popular tourist destination indeed. 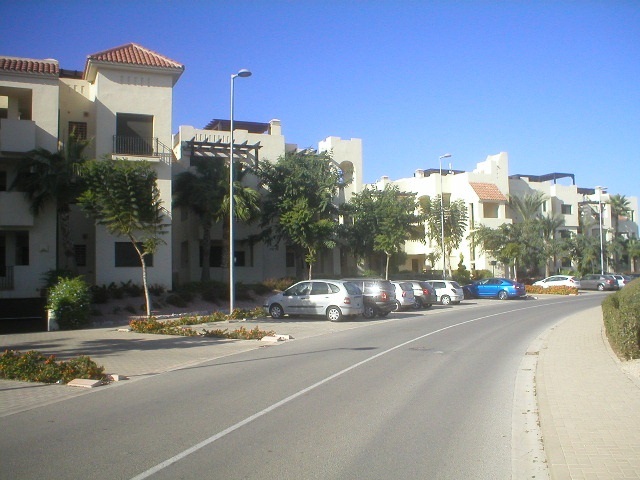 It is a Mecca for all types of water sports and has great views out over the flat calm waters to the famous La Manga Strip on the other side of the lagoon.